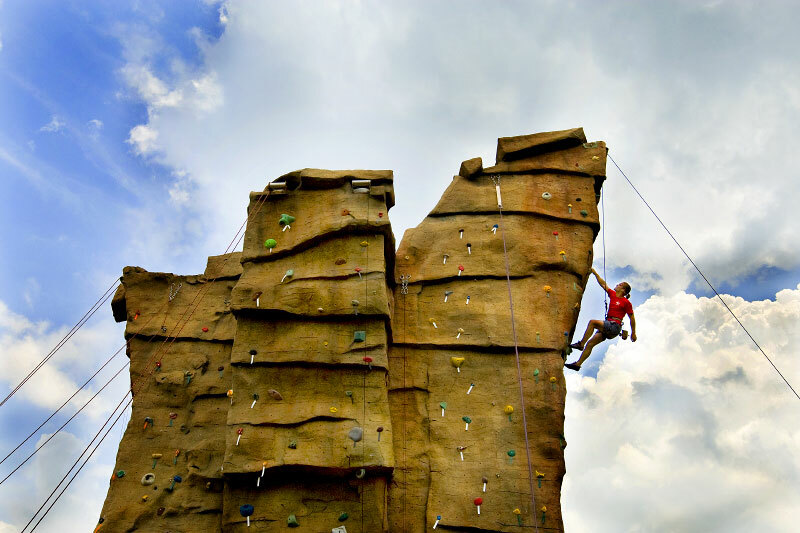 Rock climbing at the US National Whitewater Center (USNWC) in Charlotte, NC. Stock photography from throughout Charlotte and North Carolina show the difference a photojournalistic approach offers. Most images on this site are available for licensing or prints purchases.